Here is a preview of the coupons in this week’s newspaper insert. They’ve all been added to the Deal Seeking Mom Coupon Database as well! Be sure to refer to the coupon insert schedule to see which inserts are included in each week’s paper! Please note that there are regional differences in coupons, and your newspaper may not have all of the same coupons or same values as listed below. 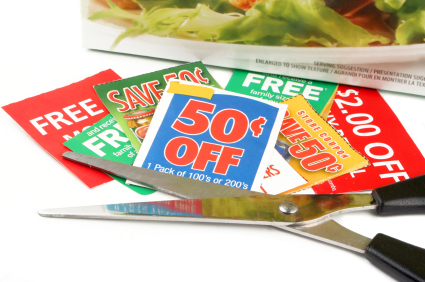 However, if there’s a great coupon missing from your insert, you can always buy additional coupons from a coupon clipping service! Which coupons are you most excited about? Do you see any that will make fantastic deals when combined with upcoming store deals?